It's finally time for me to upgrade my old dress form. As much as I love this partner of mine, I'm happy to start using a "Professional" dress form for my designing and sewing. Even better Mannequin Mall is giving my viewers a 10% discount by using code LAURA10 at checkout and are offering FREE shipping till 1/22 so save big. 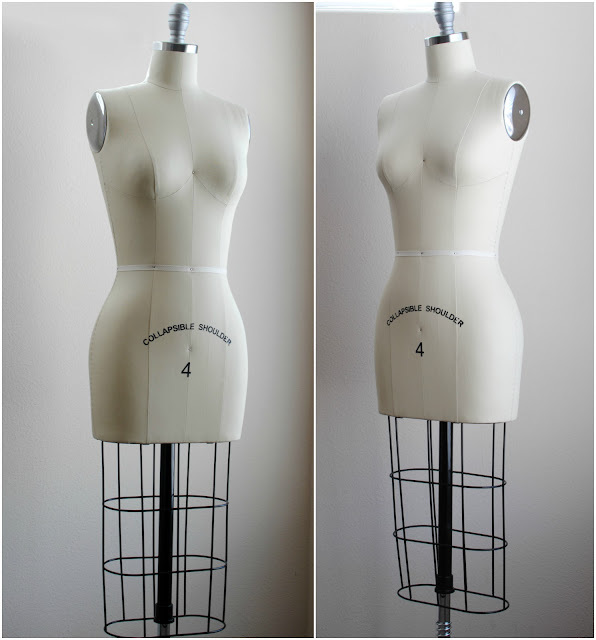 This is an important tool to have if you're a seamstress/designer/tailor or plan to become one. It's just as important as your sewing machine and notions. It not only has taken my designs to a new level, it has made my sewing more efficient. 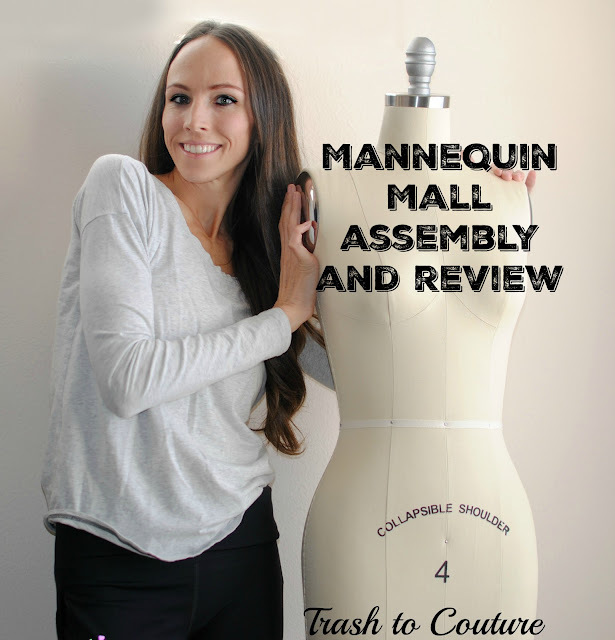 Check out my video where I show you how to assemble and a review of my new dress form HERE. Thanks for the information about dress forms. Really nice dress form. For your post I was glad to see your article here on this topic, higher than ultimate time, and have made tremendous development, I am very pleased. I am looking ahead in your article turns into better and better. I have enjoyed this submit, your residing With much less blog and now i am sure I'll experience your new share.